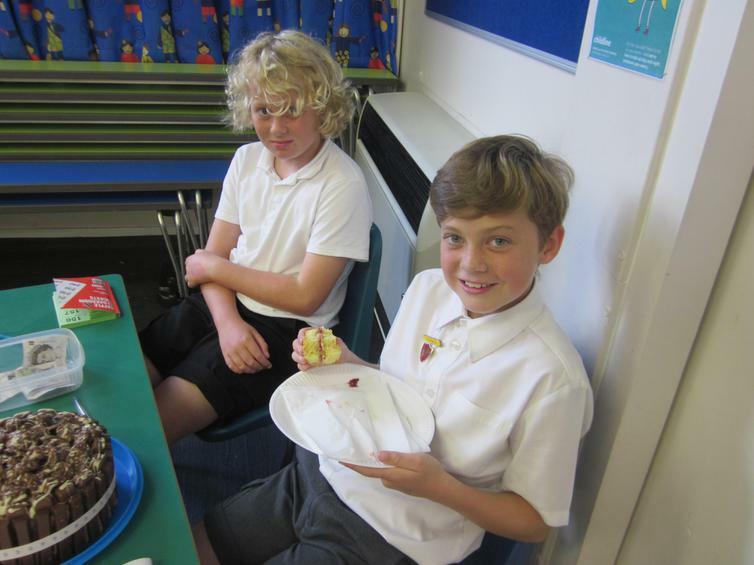 Thank you all for your support and cakes on our Macmillan afternoon. 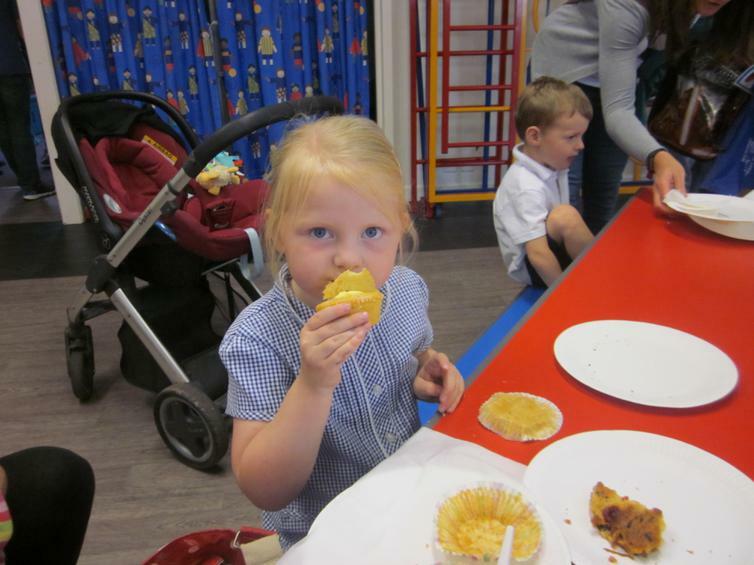 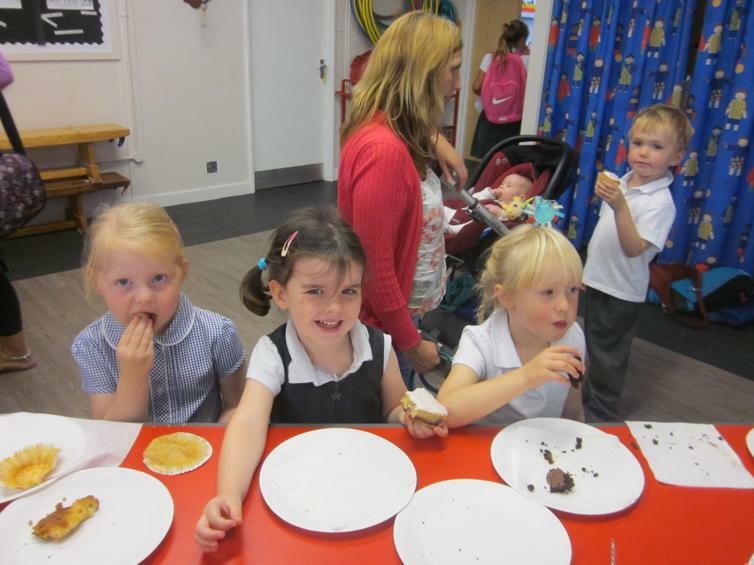 The cakes were delicious and all went! 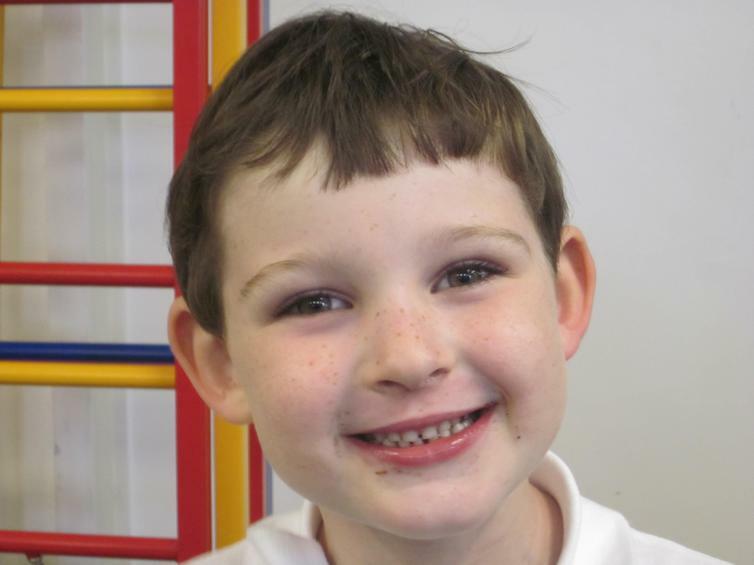 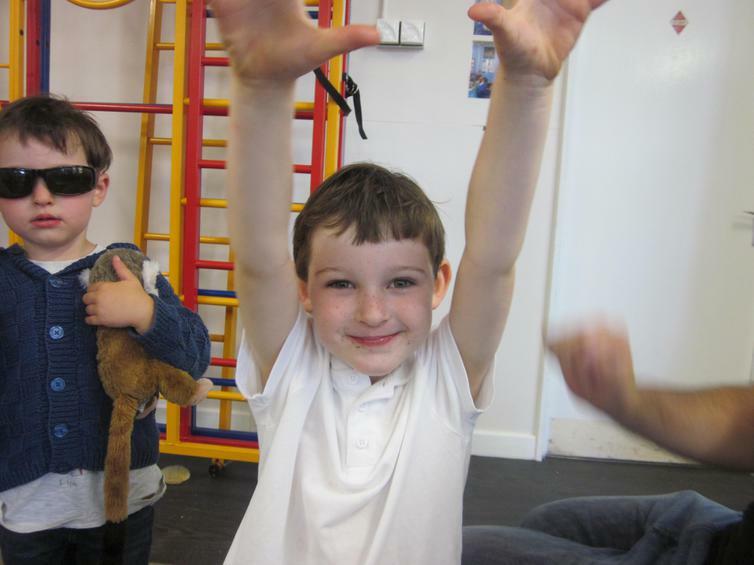 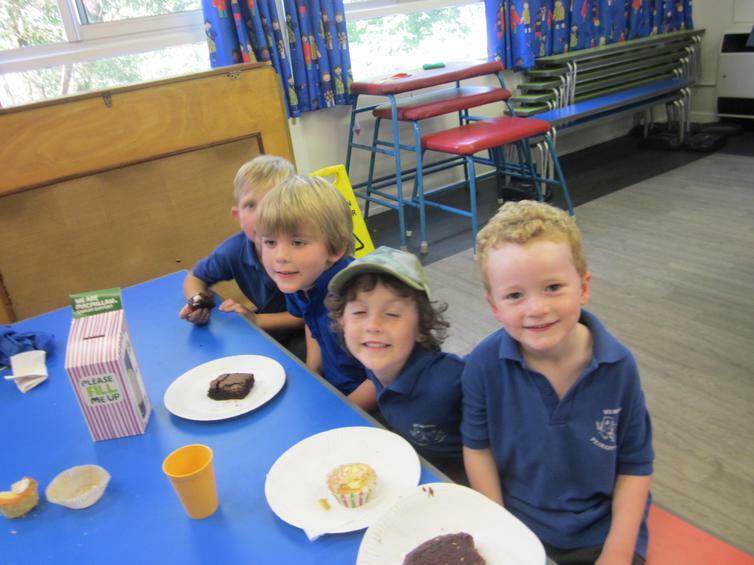 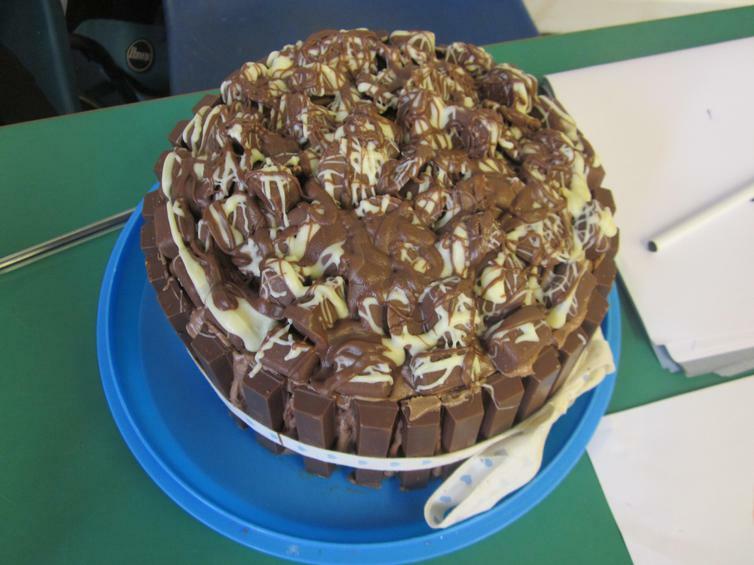 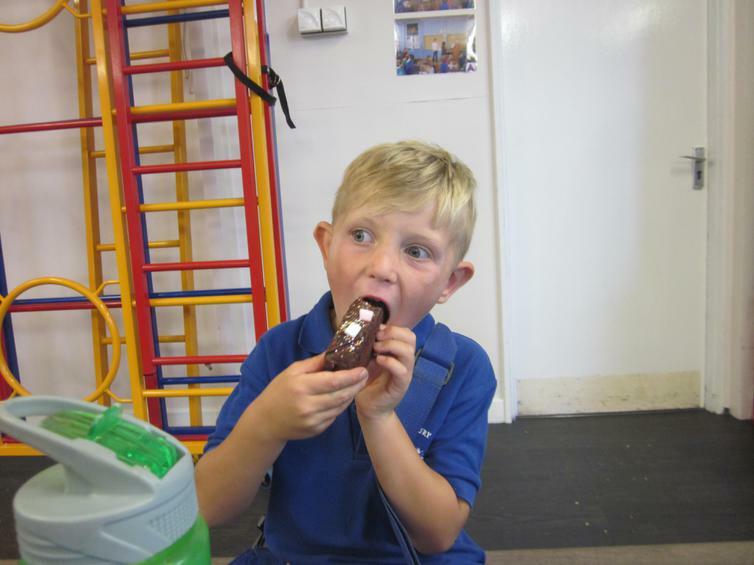 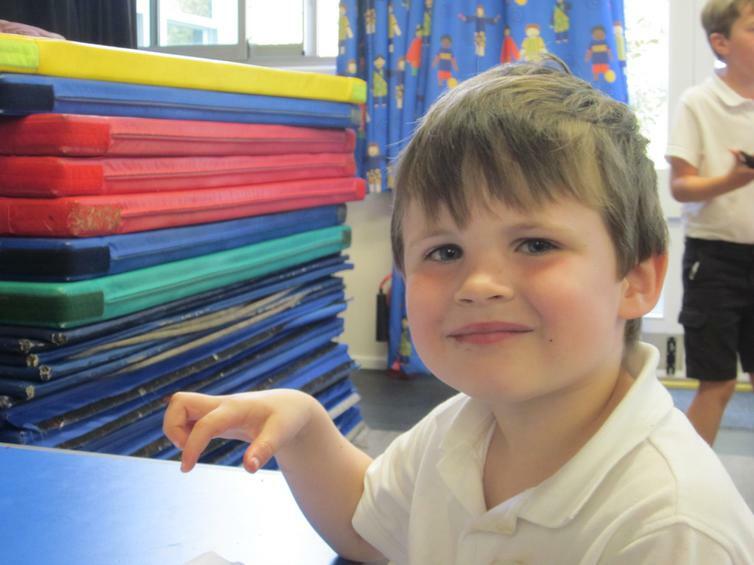 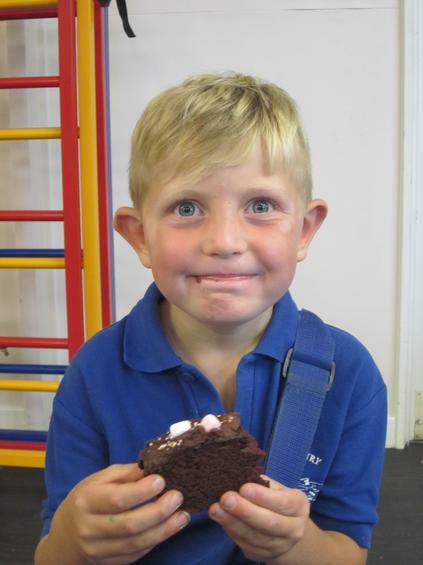 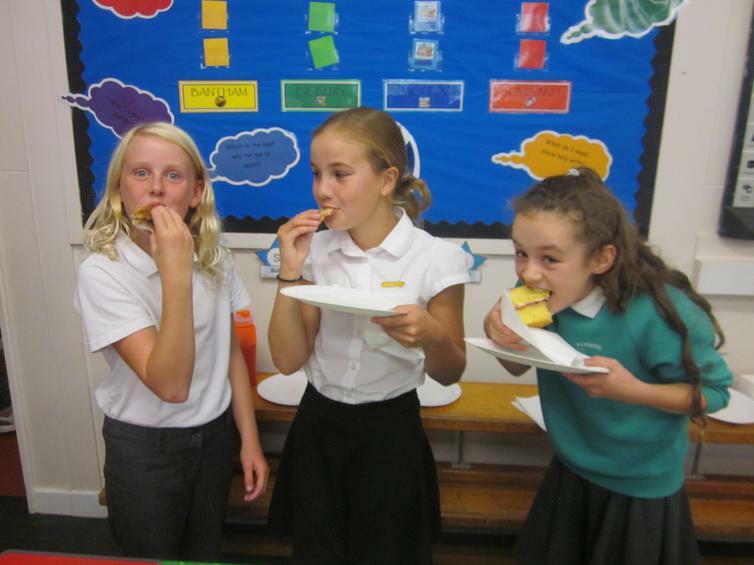 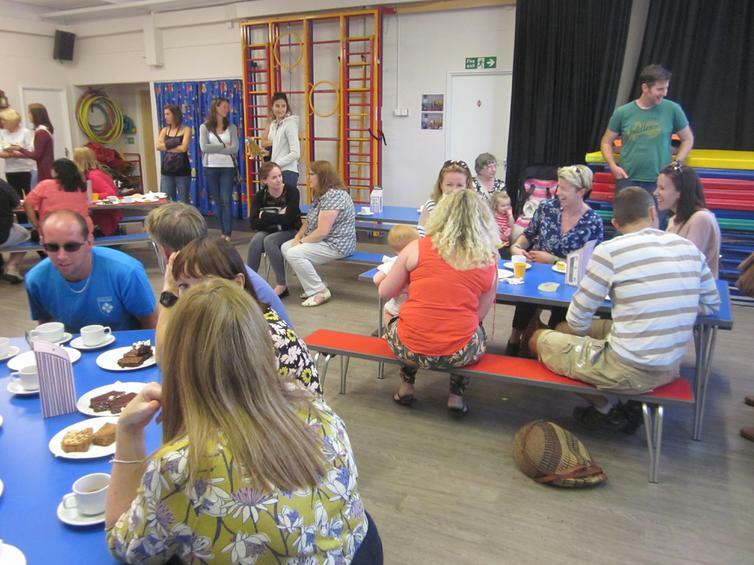 Some younger children really enjoyed the chocolate cakes! 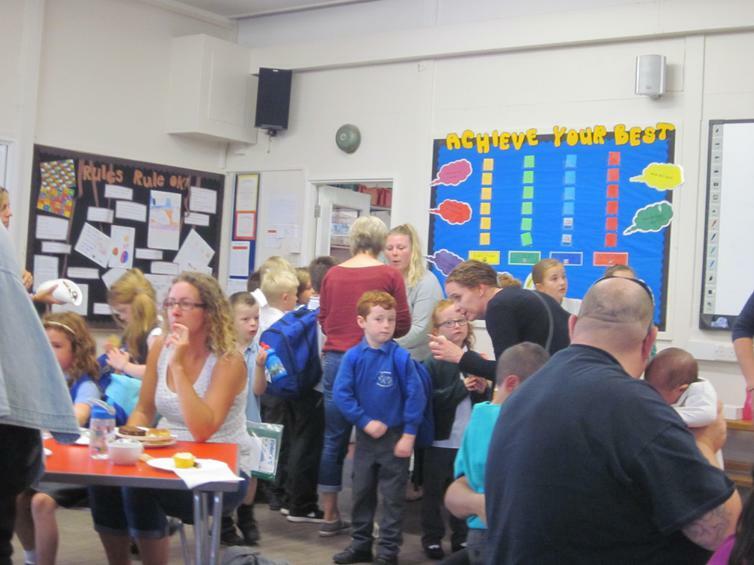 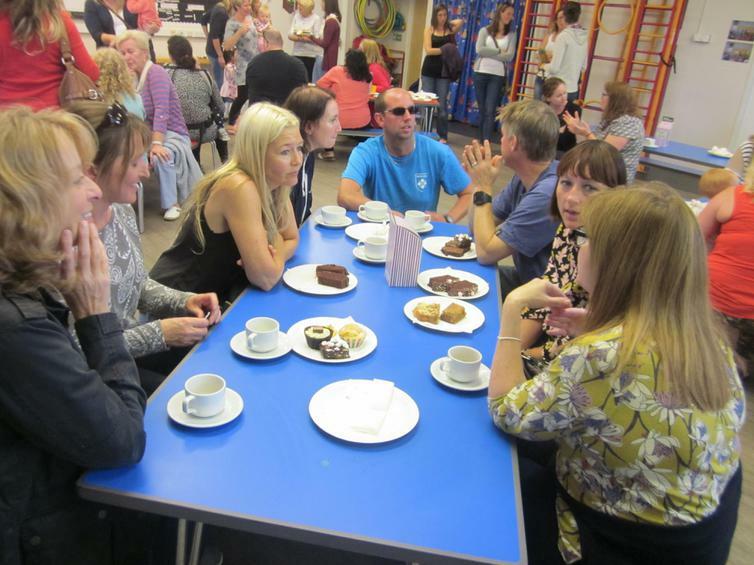 An extra thank you has to go to Mrs Aldridge for organising the event, alongside staff who supported, and Year 6 pupils in running the raffle and cake stall. 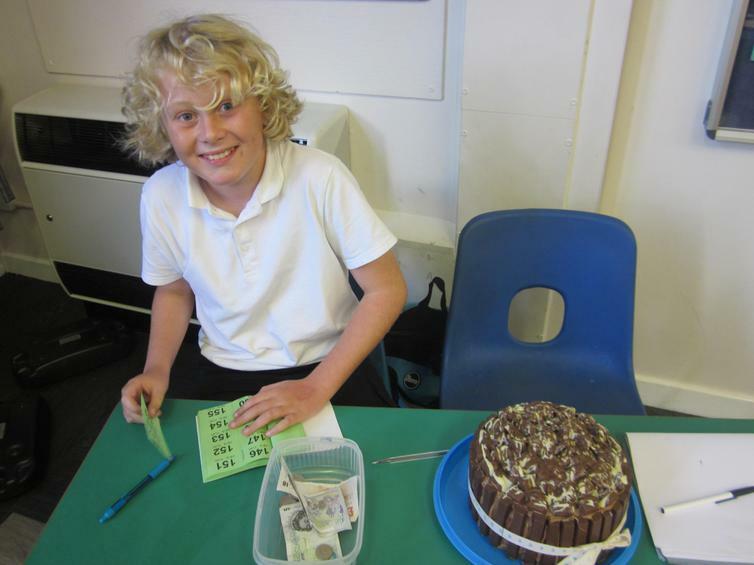 We will let you know how much has been raised as soon.